Most people do not know that many (not all) health insurance plans cover treatment of lice. That means you are free to go out and choose the lice treatment that best suits you and then you will receive a reimbursement for your expense. So when choosing lice treatment options you don’t need to cut corners. 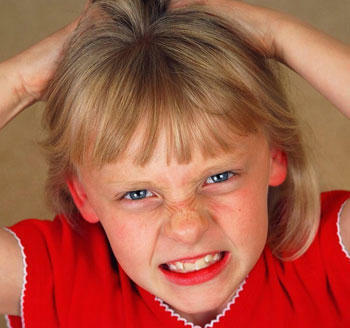 The problem with many low-cost lice remedies is they are not necessarily effective. FDA laws regulating products classified as cosmetic drugs are not as stringent as those regulating consumed drugs. The efficacy of a given lice treatment may not have been closely scrutinized. In almost instances they contain harsh chemical agents. These agents destroy the natural balance of nutrients in your hair rending it unlivable for most lice. The problem is it also severely damages your hair and scalp, not to mention that nits, lice eggs, may not all be killed. Even if your insurance does not cover head lice, it may not be wise to go for cheaper products. Lice Busters can offer you the full range of treatment options from Lice Products to in-home treatments or walk-in visits. They will ensure that the lice and nits are naturally removed from the hair, preventing any future outbreaks. When it comes to getting rid of lice, do it right the first time and don’t look back.